I just swapped theme on this blog from ‘Enterprise’ to ‘Twenty Ten’ which has a banner photo area, so I thought I should at least put one of my own photos up there. After thinking about it for at least thirty seconds as I scrolled through iPhoto, I plumped for a small section of the photo below, which is of a glass of iced water I was served in Tokyo Disneyland. 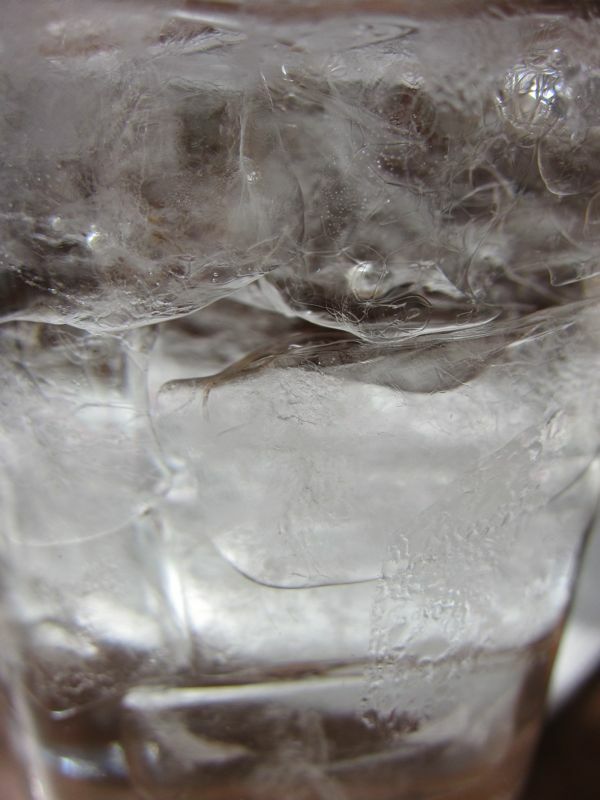 Don’t ask me why – I like photos of iced water. For those who are into these things, it was taken with a cheap Canon IXY 30S.